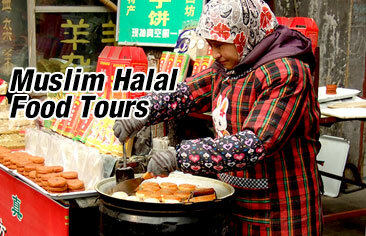 Choose from our list of best-selling Muslim China tours that have been designed to take care of all your needs! 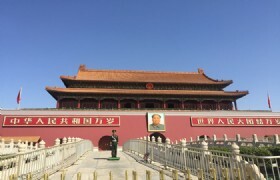 With well organized itineraries available for the hottest cities in China you will be spoilt for choice! Book by January 15th, 2017 to save 10% off our previously offered price!